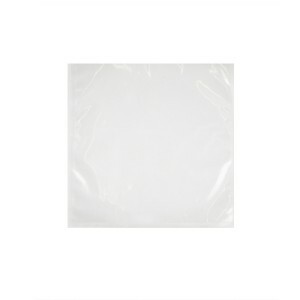 Excellent quality products at incredible bargain prices! You will have a tough time finding better deals. Take advantage of these great offers on closeout food processing, industrial operational supplies from UltraSource! Prices are good while supplies last or inventory is reduced to appropriate levels! 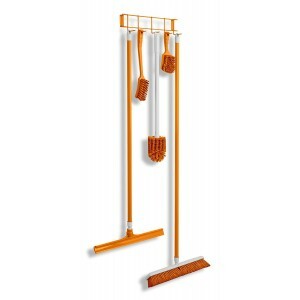 Brush and Broom Rack - Orange - 17"